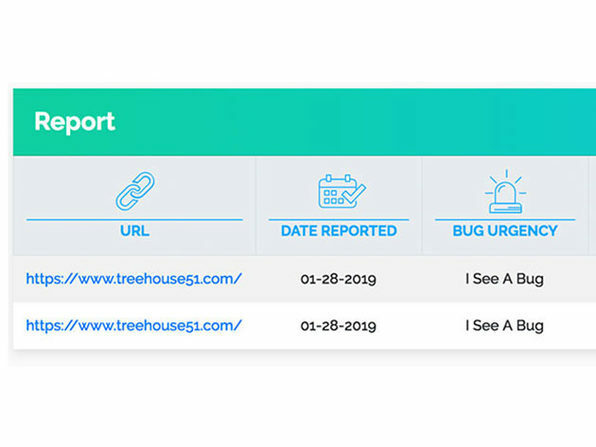 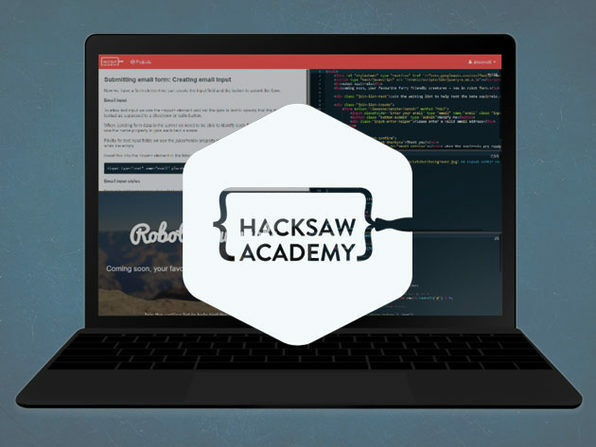 Meet The Bug Squasher, a beautifully innovative tool that empowers users to track, report, and annotate website bugs by adding just a single line of code to their site. 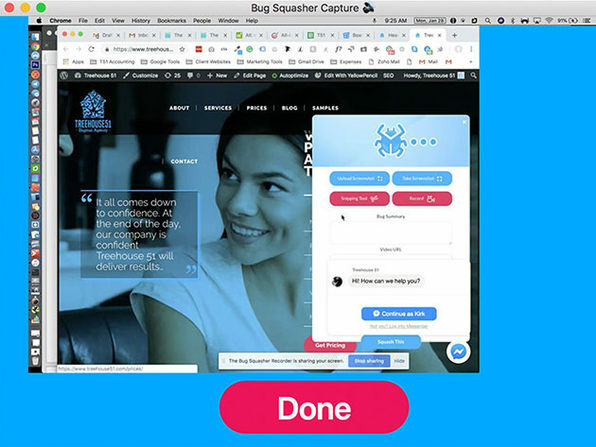 With The Bug Squasher app, clients can video record website bugs and annotate screenshots, giving your team a treasure trove of precious info to diagnose site issues–all with a single click. 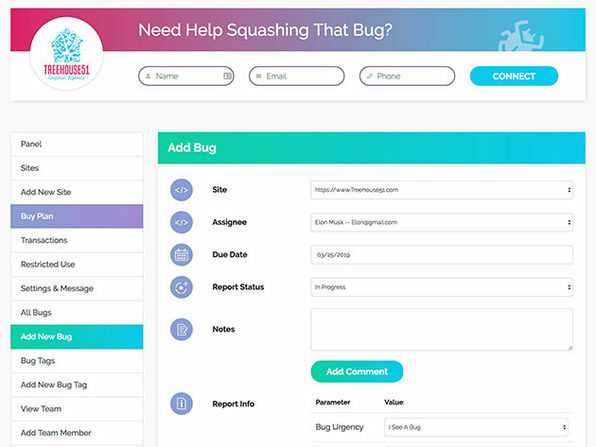 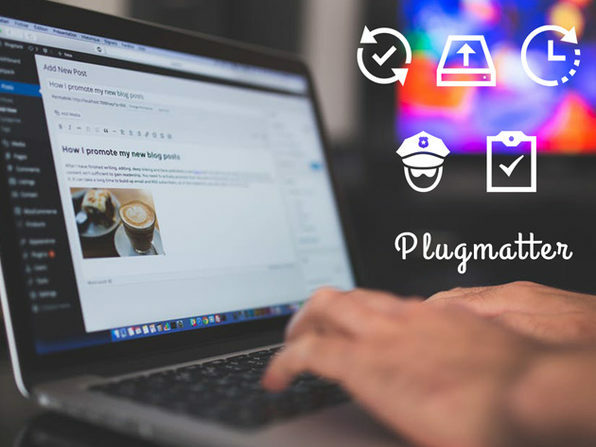 The Bug Squasher works on any framework and comes with a streamlined dashboard for managing bugs and tracking your team's work. 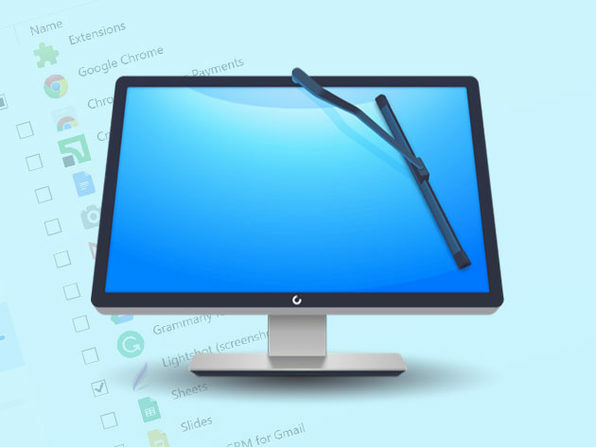 As seen on Forbes, WP Elevation, The Cynical Developer, and The Tech Blog Writer! 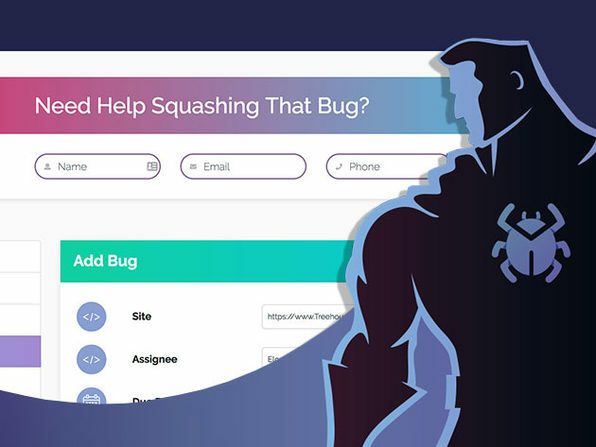 Note: If customers wish to upgrade coupons, they will need to reach out to info@thebugsquasher.com to reset their settings for a different plan.